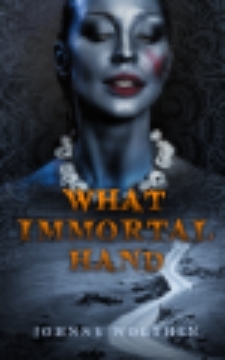 It was a gamble for Eleanor to rejoin humanity but she was driven to it. She’d been too successful forgetting. The last vestiges of her original family hung by a thread in her transformed brain and drove her to be reckless. Ten years later Eleanor hides in plain sight. An average girl getting average grades in a small Wyoming town; poor but happy, lonely but loved. Her mother, Tabitha, is there for her and that’s all she’s ever needed. But now her mother is sick and David has returned. The only friend she’d ever had, the only other person who knows her secret, is back. And Eleanor again becomes reckless. 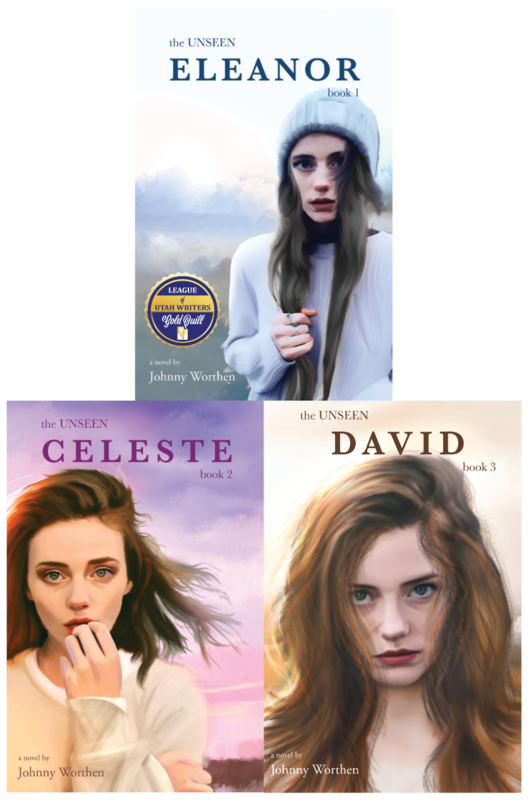 Though introducing a triology, ELEANOR, THE UNSEEN, is a stand alone story of change and growth, challenges and prejudicices. Love and loss. 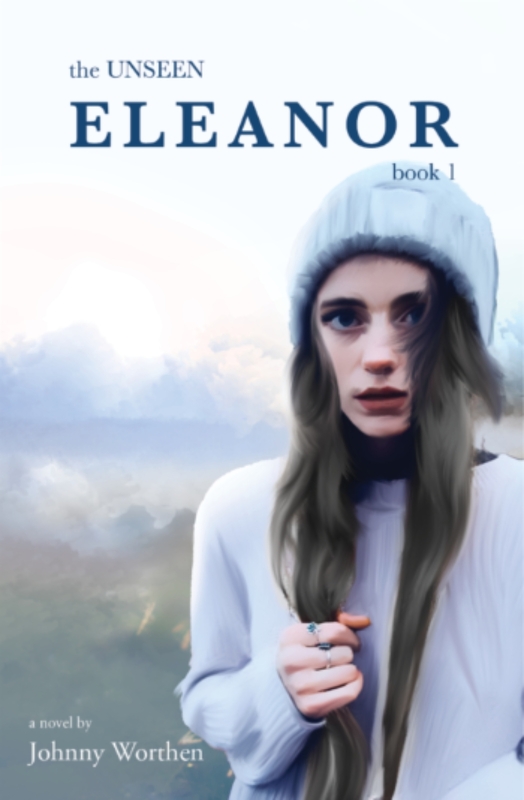 When you have come to know Eleanor, and love her as much as I, you can follow her story into Celeste and David. 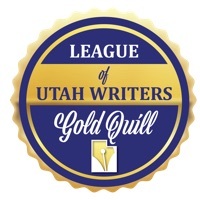 Winner of the League of Utah Writers Gold Quill Award for Best Young Adult Novel of 2014. Buy now at Amazon and Barnes & Noble or wherever great books are sold. Scrapbook— I've collected some notices, blurbs, and reviews for ELEANOR and the UNSEEN SERIES on my Unseen Scrapbook. Check it out.